We want to hear about your favorite gatherings and feasts! What are the foods you gather around and why? Hey Buddy!, I found this information for you: "Tell Us Your Story". 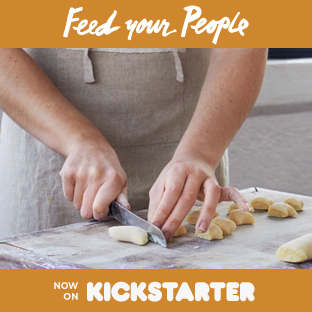 Here is the website link: http://feedyourpeople.org/tell-us-your-story-2/. Thank you.